The British Embassy in Nigeria has announced its intention to recruit an IT support officer. The vacant post which is under the Job category of Foreign and Commonwealth Office (Operations and Corporate Services and the subcategory falls into the Information Technology Services has set aside a total amount of N493,126 as the monthly salary for the qualified applicant. However, the job roles and responsibilities is outlined below. Liaise with the UK IT Helpdesk teams and other third parties to assist in resolving problems. Operate as the BHC Abuja IT Team Leader and directly line manage all Deputy IT Support Officers (DITSO’s). Provide a focal point for users IT related queries. Monitor the IT shared mailbox to ensure all problems are resolved in a timely fashion and to the IT teams SLA’s. Help ensure the security of IT systems and report any potential breaches of security. 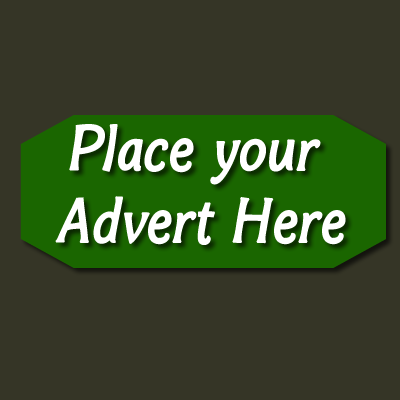 Are you a foreigner based in Nigeria, do you want publicity for any of your event in Nigeria?